Bourne Legacy star Rachel Weisz has never truly been open about her secretive year-long marriage with Daniel Craig…until now. UsMagazine.com reports that in the September issue of Marie Claire UK Weisz shares how their relationship evolved and what it’s like balancing motherhood, her career and Craig’s career. When asked if it was love at first sight, Weisz said, “It wasn’t really like that; we’d been friends for ages.” Without delving into too many details, Weisz felt more comfortable talking about her career rather than her love life. “You both understand you’ve got to be flexible,” she says. “Every few months you start a new job.” It sounds like this acting duo has found the perfect balancing act between overexposure and privacy. What details of your marriage should you keep to yourself? Everyone knows the formula: boy meets girl, boy flirts with girl, boy asks girl out and boy and girl become an item. But what happens when girl meets boy and girl pursues said boy? While it’s not unheard of for a woman to have a crush, it’s becoming more fashionable for her to be the pursuer, rather than the pursued. Take Naomi Watts and Liev Schreiber, for example. The pair met at the Metropolitan Museum of Art’s Costume Ball, and the rest is history, as they say. Or, actually, it’s HERstory. The thing is, unlike other couples, Naomi actually persued Liev. That’s right. 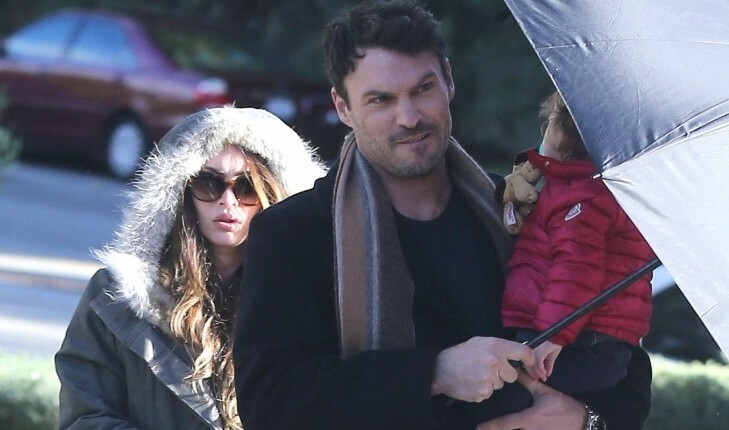 The actress made up an excuse, flew to New York and now the couple have two beautiful children. A woman pursuing a man isn’t necessarily a new phenomenon in Hollywood, though. In fact, it’s starting to feel like the norm. It looks like there’s a possibility of adding a James Bond, Jr. to Hollywood’s children in the future. According to UsMagazine.com, Daniel Craig and his new wife Rachel Weisz are considering having kids at some point … or at least they aren’t ruling it out. “Oh, I wouldn’t make [a baby] just for the sake of giving my son a sibling,” the actress said. “But… You never know.” The pair married in June after a courtship mainly out of the public eye. How do you avoid the pressure from family and friends to have kids? James Bond pulled off an unusual secret mission last week — a wedding! 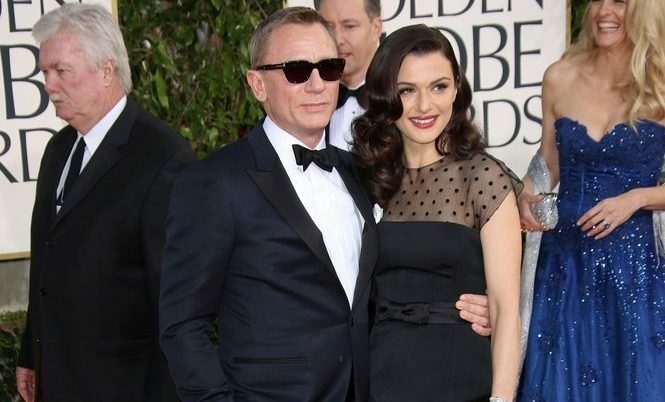 After a short and silent period of dating, actor Daniel Craig and actress Rachel Weisz secretly wed in New York last week, something that’s nearly impossible in Hollywood, according to People. Only four people had the privilege of witnessing this special occasion — Daniel’s daughter, Ella, 18, Weisz’s son, 4, and two friends. How do you make your relationship a personal experience?